SARGODHA: Six people have been booked for allegedly molesting, filming and blackmailing minor boys in the Pattan Khot area of the city. 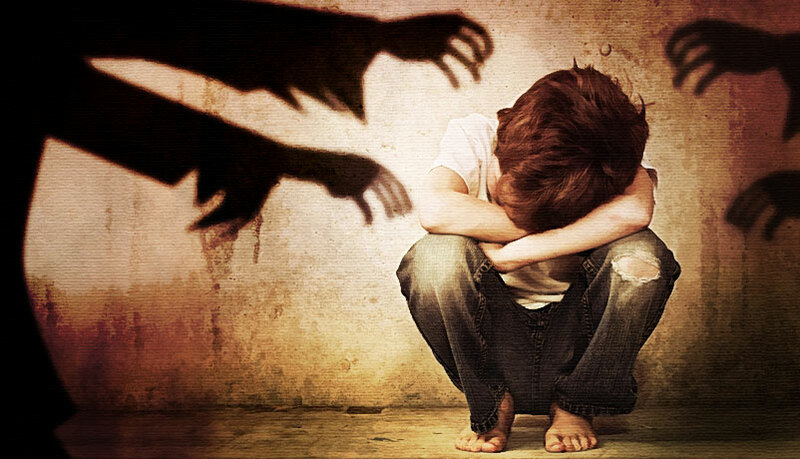 As per the details, a resident of Sargodha, Muhammad Sharif, reported to the police that three boys, including his minor son, were enticed by the accused and taken to a nearby haveli where they were molested and filmed. The other two victims included seven-year-old Arshad and ten-year-old Ali. Police, so far, have arrested one suspect and registered cases against Jani, Sher Ali and their four accomplices. Raids are being carried out to arrest others.